Demand, Inspire & Support Progress. 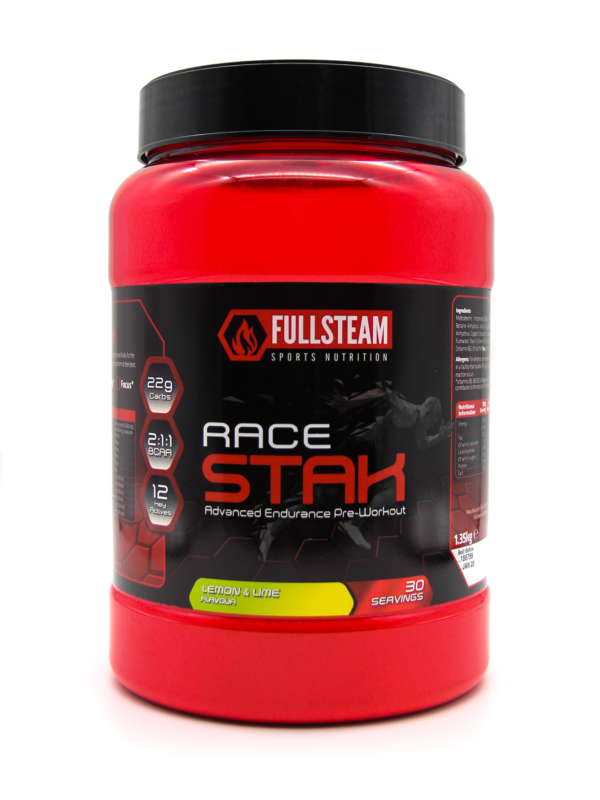 RACESTAK is a one of a kind complete pre-workout formula designed specifically for the demands of the modern day athlete. We know what it takes when you’re reaching, trying to go that little bit further, faster, demanding progress. Thats where RACESTAK steps up to help give you the edge, take control and ensure you get the most from your workouts. WHEN YOUR READY TO GO TRAINING YOU NEED A GREAT TASTING PRE WORKOUT DRINK THAT GIVES YOU EVERYTHING YOU NEED TO PERFORM AT YOUR BEST. RACESTAK COMES IN TWO DISTINCTIVE EASY TO DRINK FLAVOURS SUMMER BERRY & LEMON LIME. 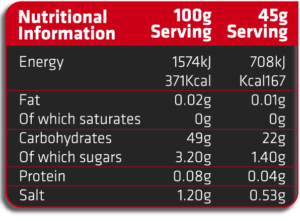 Mix 1 serving (3 scoops – 45g) with 300 to 400ml of cold water in your favourite sports bottle and shake. Consume approximately 30 minutes before starting your training session. 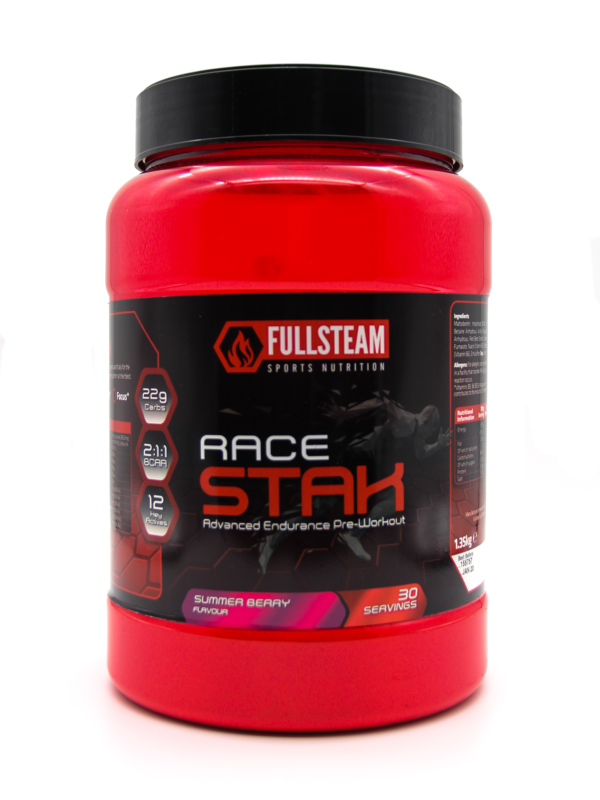 RACESTAK contains a range of supplements that have reliably demonstrated their potential to enhance endurance performance in scientific studies. 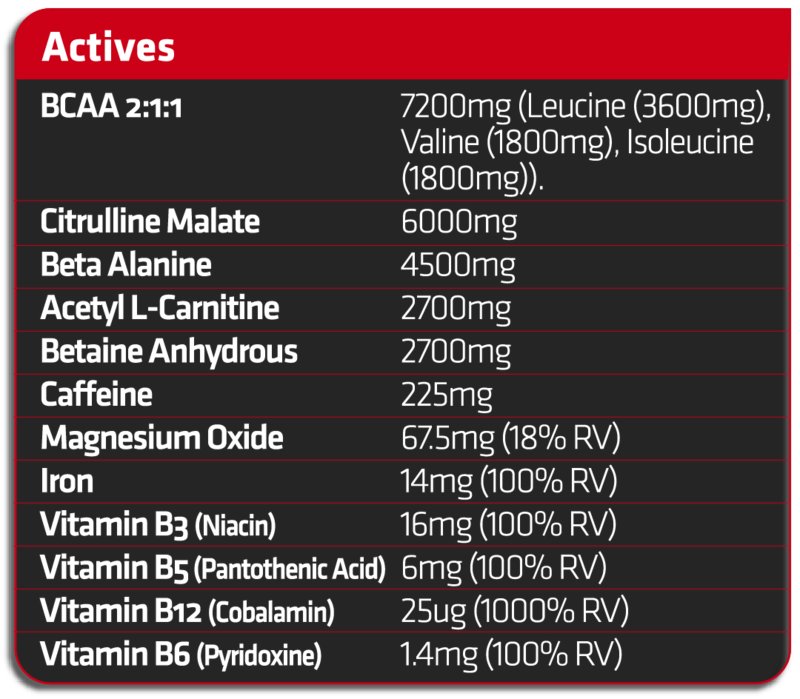 For the first time we have brought these supplements all together in one easy to consume pre workout product. Theres no half measures here or multiple servings required. All our ingredients are included in amounts that have been found to work in clinical studies to ensure you get the best results possible. 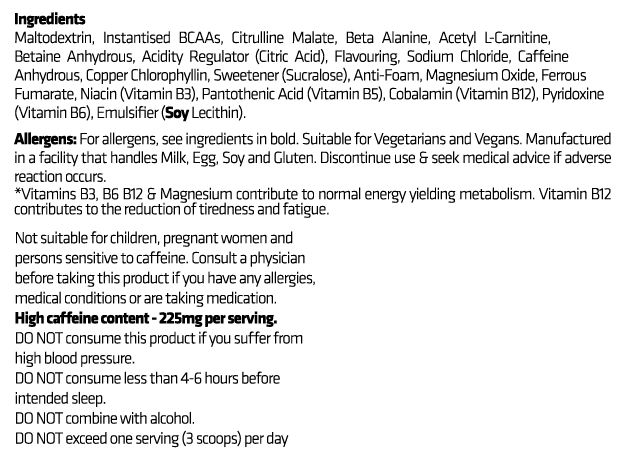 Not just enough to say that it is included in the product. RACESTAK contains 22g of fast acting carbohydrates, 225mg of Caffeine and B Vitamins to provide an immediate boost and help you power through your next workout. Whatever the challenge you’ll be in the best possible place to tackle it. Want to learn the best ways to include RACESTAK in your training regime. Got a question? Check out our FAQ section where we answer them. You can have supreme confidence in the product quality and supply source. Made in the UK each ingredient supplier must pass rigorous audits and checks before making the cut. An amazing product for those “big killer” sessions. Gives you that boost to smash it. This gives you wings the size of a jumbo. The best pre workout / race product I’ve ever used.